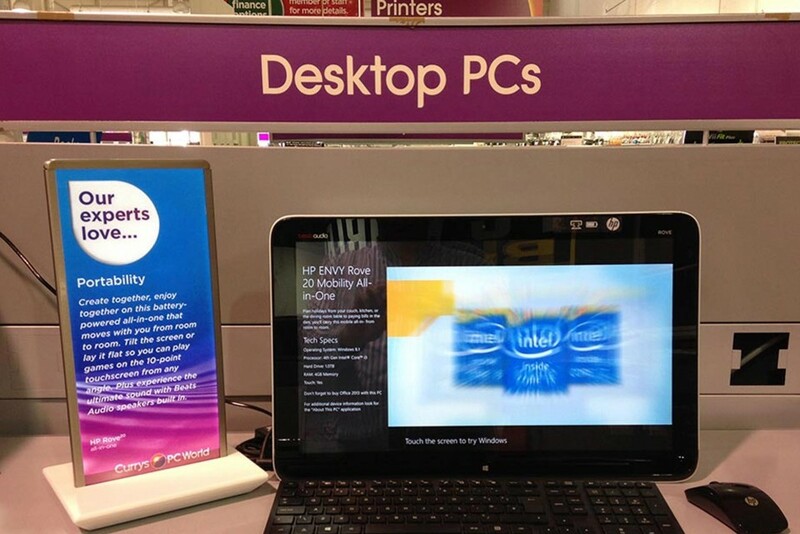 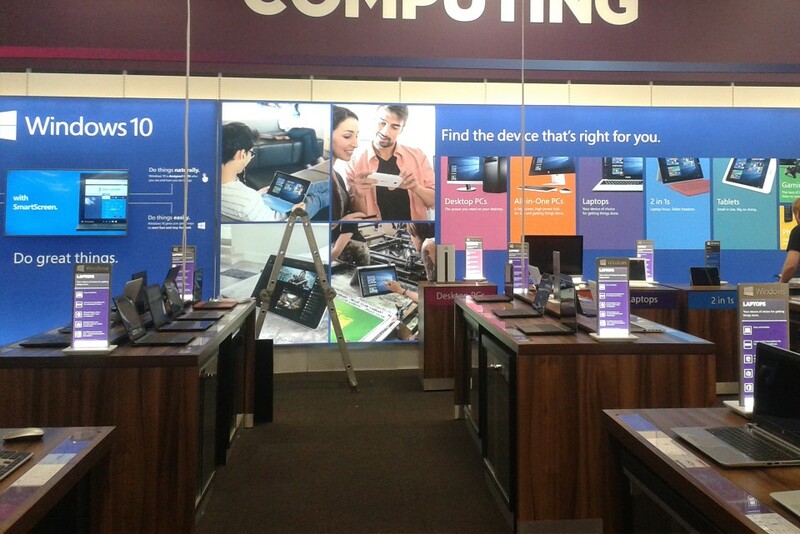 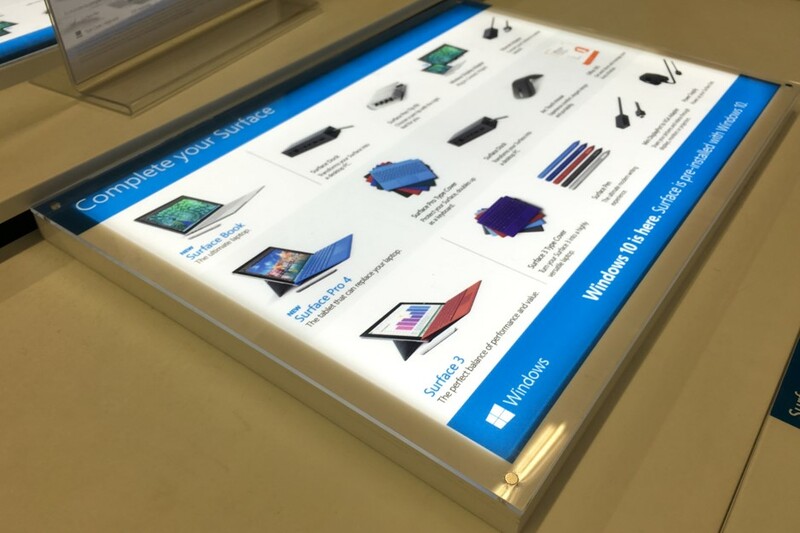 Dixons Retail needed slim LED lighting for their new desktop totem displays, step forward Bright Green Light panel. 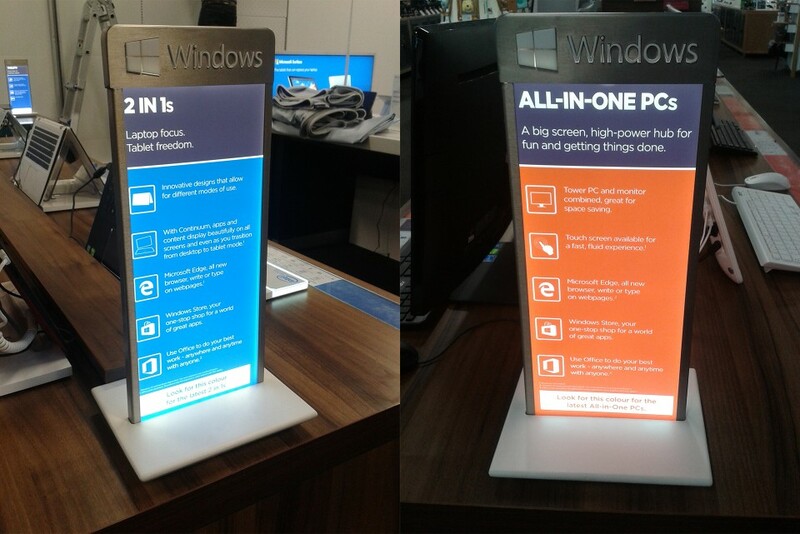 The LED totems were designed to highlight the features of their laptop computer, maximising the impact of the message whilst still having a small footprint. 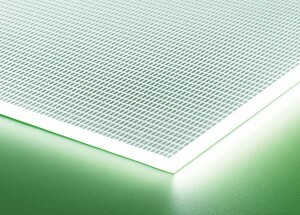 These thin LED light sheets were ideal, not only for their low profile design, but also because of the bright, even illumination.